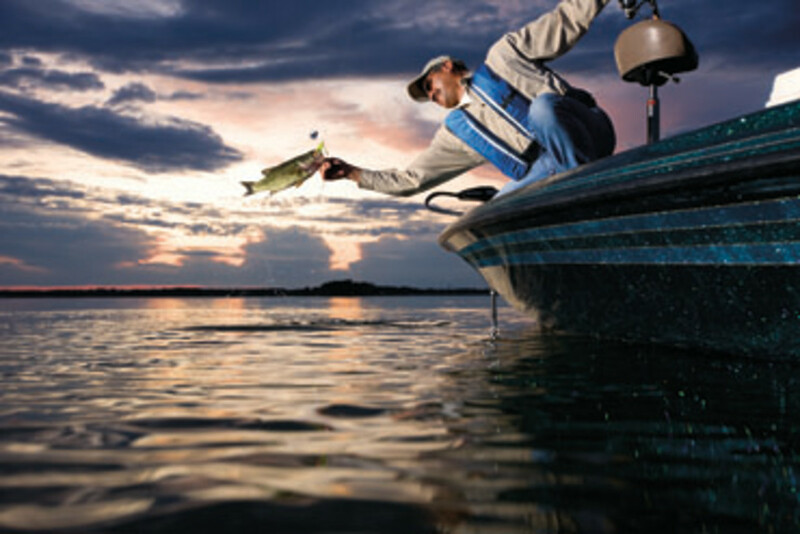 The reason the Recreational Boating and Fishing Foundation is targeting Hispanics in a just-launched five-year promotional campaign can be found in the demographics, the RBFF says. “It’s the largest-growing segment of the population, expected to reach 67 million by 2020, and it’s growing exponentially,” RBFF president and CEO Frank Peterson says. (The U.S. Census counted 50.5 million Hispanics in 2010). Census data confirm the dramatic difference between the Hispanic population and that of whites. The median age of all Hispanics in the United States is 28, compared with 42 for whites. One barrier the RBFF needs to overcome is cultural and is seen as the biggest reason the RBFF’s overall marketing campaign has been falling on deaf ears in the Hispanic community. Peterson cites a U.S. Fish & Wildlife Service survey: Between 2001 and 2011 the nation’s Hispanic population grew 54 percent, but Hispanic participation in fishing grew just 0.7 percent a year. From 2006 to 2011, the survey found, participation in fishing was up 11 percent among the population as a whole, but it remained stagnant among Hispanics. “So you see the dilemma. We are not attracting that demographic,” Peterson says. The RBFF, the non-profit marketing arm of the recreational fishing industry, hopes the tide will begin to turn after its July 11 unveiling of a five-year campaign to increase boating and fishing participation among the Hispanic population. From 36 marketing proposals the RBFF recruited Lopez Negrete Communications, a Houston-based firm that specializes in Hispanic consumer communications. As the largest independent, Hispanic-owned and operated marketing agency in the country, Lopez Negrete has used its cultural insight to earn contracts with Walmart, Microsoft, Kraft and other global corporations. Cantu says one cultural difference became clear in the many focus groups the firm consulted in developing the RBFF campaign. The Hispanic outreach campaign tools will include digital, social and traditional media and a retail point-of-sale strategy and engagement with state fish and wildlife agencies. The campaign will focus on awareness and education in the beginning years, then shift to drive participation, Peterson says. In 2014 the RBFF will pilot the program in states that have greater numbers of Hispanic consumers — the largest being California, Texas and Florida. The plan calls for a nationwide campaign launch in 2015. Nearly all of the RBFF’s $12 million budget will go toward the overall “Take Me Fishing” campaign and the new Hispanic effort. One of the campaign’s first challenges is a tricky one.